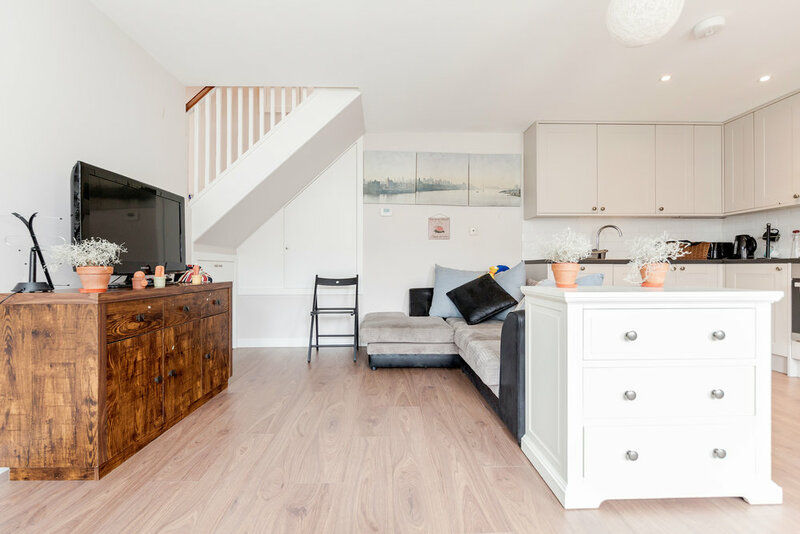 These are brand new houses with a garden in front of it or a flat, all in a quiet and safe street with all amenities you need right at your footsteps! Vauxhall tube/ rail / bus stations are less than 10 minutes away walking or just pop into a bus for two quick stops! (The flat is less than 4 minutes walk) Make it your home in London! Located in Vauxhall, a vibrant neighbourhood within walking distance to Westminster and Victoria. The river promenade offers postcard views of London, Houses of Parliament and London Eye/ Southbank Centre (15 min), Battersea Power Station (10 min) or the Tower of London and Tower Bridge (30 min). "La ubicación es buena y muy tranquilo. El apartamento es bastante amplio y muy completo en cuanto a menaje, sábanas, toallas,... En definitiva, un buen sitio para alojarse en Londres." "After booking another hotel in the city that completely lied to us, this place was a dream. 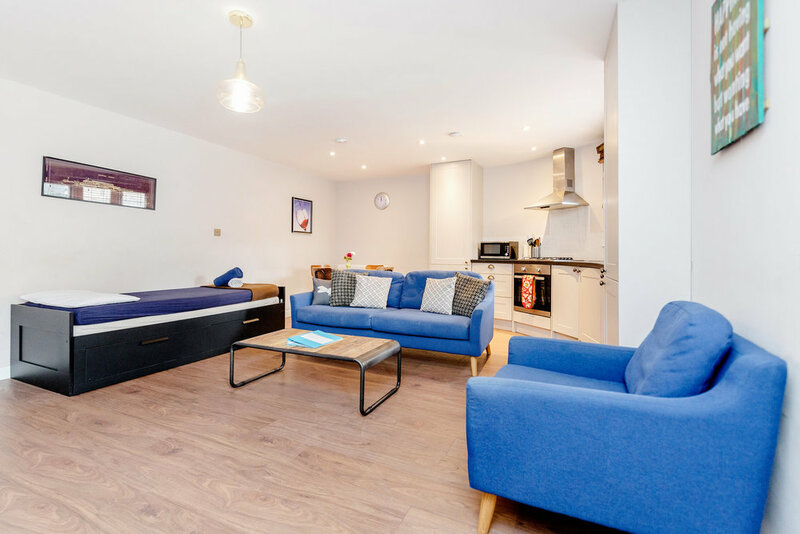 We booked super last minute, but the staff were super quick to answer all of our communications and we're were able to get my family of six into a nice, clean, comfortable flat right next to public transport." "Appartement spacieux, propre et bien équipé (wifi notamment pour les adolescents). Lors de l'envoi de mails, personnel très réactif et répondant à toutes les interrogations."